Inside an automobile museum in Ingostadt, Bavaria, Aug.12. 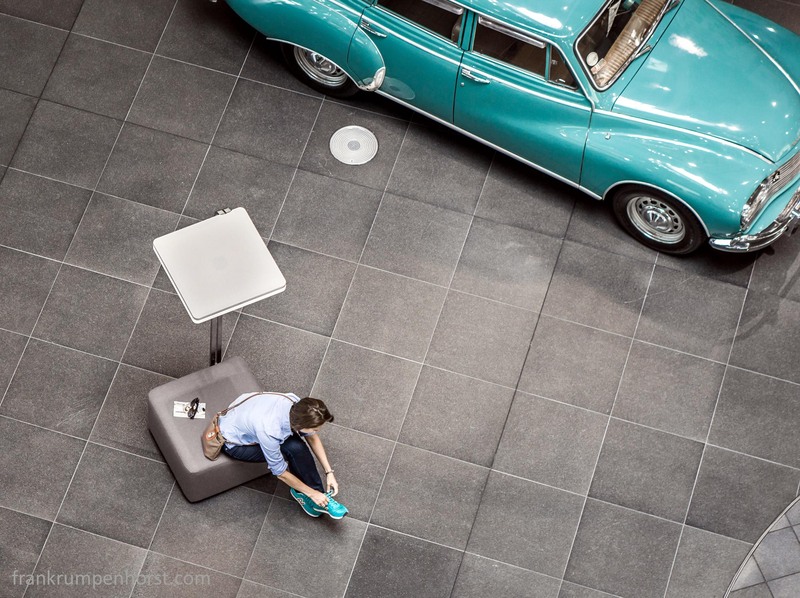 This entry was posted in Fotografie, Photo, Photo Journalism, Photography, Uncategorized and tagged audi, automobile, car, carshoe, color, colour, ingolstadt, matching, museum, oldtimer. Bookmark the permalink.